Wellesley College is kicking off National Poetry Month by sharing 29 poems from students, faculty, staff, and alumnae on the MBTA subway lines through Poetry on the T—part of a collaboration with Mass Poetry, an organization that works to bring poetry to readers of all ages and transform lives through inspiring verse. Mary M. Casey will serve as lead fund-raiser, responsible for the full scope of Wellesley’s development efforts as well as the management of centralized development operations. 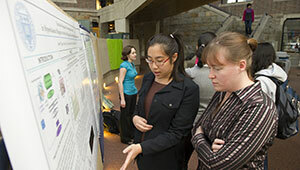 This January, Wellesley College’s Madeleine Korbel Albright Institute for Global Affairs is hosting some of the world’s most influential thinkers—including Samantha Power, Cass Sunstein, Judy Woodruff, John Podesta, Bill Reilly, and Madeleine Albright herself—at its 10th annual three-week Wintersession program, part of the Institute’s broader efforts to educate the next generation of women leaders. Tracy K. Smith, poet laureate of the United States and the Roger S. Berlind ’52 Professor in the Humanities and director of the creative writing program at Princeton University, will address the members of the Wellesley College class of 2018, and their families and friends, at Wellesley’s 140th Commencement Exercises on Friday, June 1, at 10:30 am. Wellesley College to Welcome Al Gore, Former Vice President and Global Leader in the Fight to Halt Climate Change, to Campus on April 25. 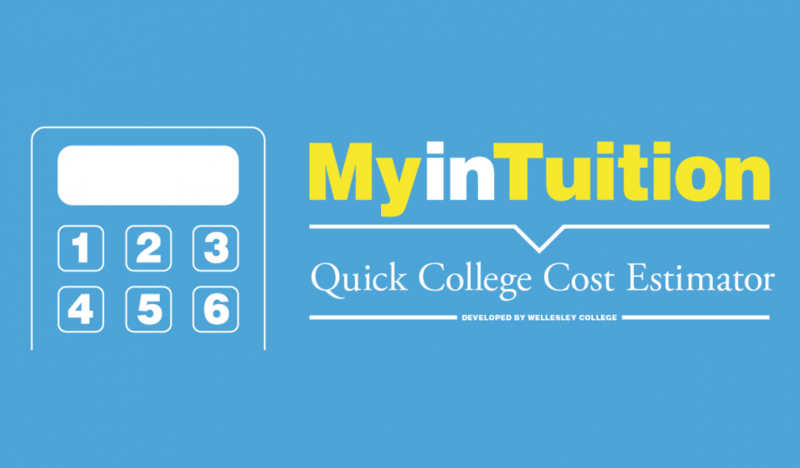 MyinTuition has proved so successful that starting today, 12 more schools are adopting the tool. 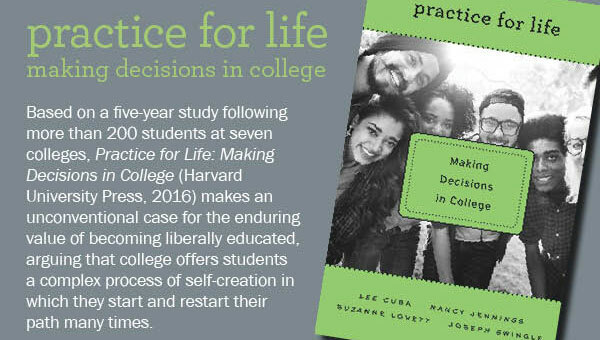 This broader reach means that thousands of other parents and their children may pursue education paths that they might have otherwise ignored for fear that the costs were out of reach. 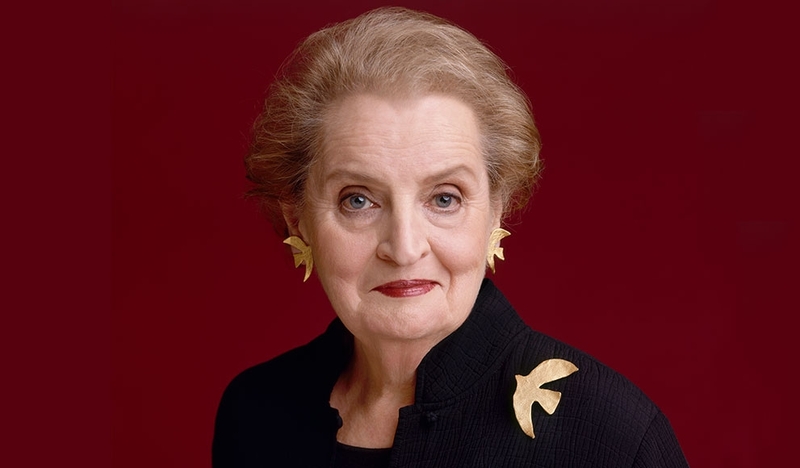 Former Secretary of State Madeleine K. Albright ’59 will be the keynote speaker for the 2017 Public Dialogue hosted by the Madeleine Korbel Albright Institute for Global Affairs at Wellesley College, The event includes two panels of international leaders and experts for a public forum on the global refugee crisis. Former presidential candidate and global champion for women, Hillary Rodham Clinton ’69 will address the members of the Wellesley College Class of 2017 and an international audience of their family and friends at Wellesley’s 139th commencement exercises. Wellesley College announces the appointment of Sheilah Shaw Horton, Ph.D., as Wellesley’s next vice president and dean of students. The Hawaiian cultural group Hālau o Keikiali`i, internationally known for live performances that tell the story of the Hawaiian people, will visit Wellesley College Saturday, September 17 for a main-stage performance entitled Ho`okupu: The Offering. Chris Arumainayagam, professor of chemistry, was selected to participate in a press briefing at the American Astronomical Society (AAS) national conference in San Diego, Calif, the only professor representing a liberal arts college to do so. 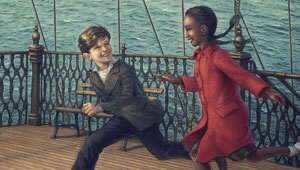 Susan Lynn Meyer has published a second young adult novel, Skating with the Statue of Liberty. In her new book, Gustave, a Jewish refugee boy who has fled Nazi-occupied France, faces racism and anti-Semitism in New York City during World War II, but ultimately finds friendship and hope. 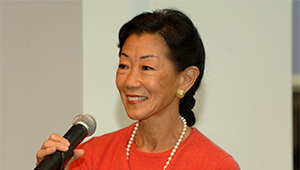 Investment and philanthropy leader Lulu Chow Wang '66 will address the Wellesley College Class of 2016 and an international audience of their family and friends at the 138th Commencement, Friday, May 27, at 10:30 am. New research shows that despite significant progress made, women are still thought to lack the qualities needed to be successful scientists. The findings suggest this may contribute to discrimination and prejudice against women in those fields. 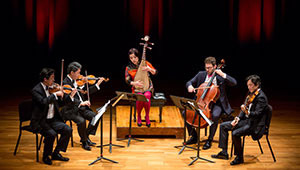 Wellesley College’s popular spring concert series hosts global superstar Wu Man on campus in April to perform with the Shanghai Quartet, widely regarded as one of the foremost chamber music ensembles in the world. A path-breaking new study on how we seek similarity in relationships, co-authored by researchers at Wellesley College and the University of Kansas, upends the idea that “opposites attract." 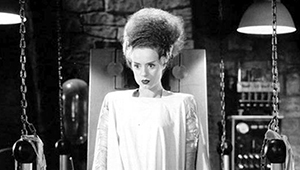 Wellesley College is taking a creative approach to celebrating the 200th anniversary of Mary Shelley’s Frankenstein by screening five unique films inspired by Shelley and her work. 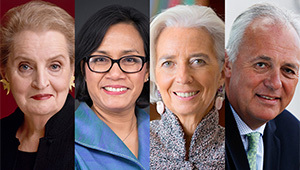 Several of the world’s most influential leaders in global economic policy will take part in a public dialogue, entitled “Addressing Global Inequality,” on January 31, 2016, at Wellesley College’s Madeleine Korbel Albright Institute for Global Affairs. Please email Media Relations to receive news alerts in your inbox.